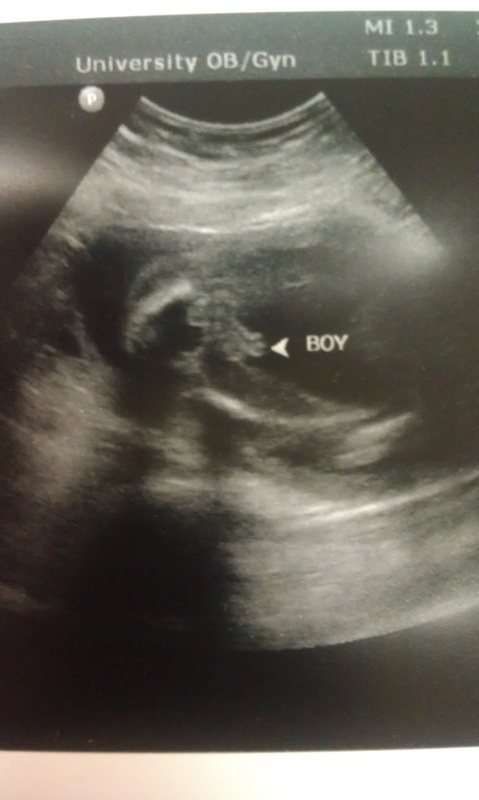 Harris Inc.: baby boy. 21 weeks. i finally have a real baby bump. for a few days my back and tailbone was KILLING me, and then all of the sudden one morning i woke up with a bump. it's bigger at night, and sometimes during the day it goes away. also, here is my cutest, healthy baby boy. maternity clothes: i bought some today, but i don't need to wear any yet. weight loss/gain: lost 20+ pounds.. haven't lost or gained since my last visit. 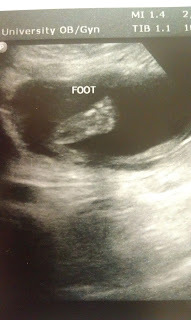 best thing about this week: definitely the ultrasound and seeing baby boy. he is constantly kicking and punching, i'm finally getting used to it and it's oddly comforting. movements: yes! like crazy.. matt has only felt him once or twice, but i'm starting to see my belly move. he's getting strong! aversions: lots of things. mostly things with sauce. what i miss: pooping like a normal human. constipation is NOT fun. sleep: i got a body pillow and like 2 extra pillows and it has helped tremendously! what i'm looking forward to: getting his nursery all put together. it's quite the process. 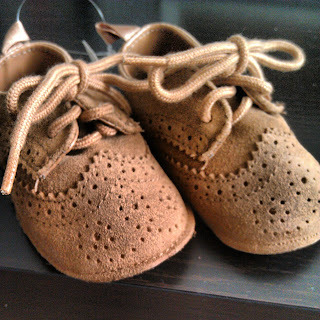 i bought these shoes for baby boy at gap.com and i'm slightly obsessed. You are so cute! Love that bump!! Ahh! 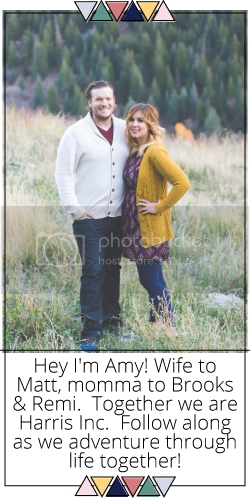 Baby bump, so stinking cute! Those shoes are so cute! Loveeee baby gap! You're a few weeks ahead of me! I'm jealous that you're showing. I think I look fluffy still, even though this is my second pregnancy. You look super cute! And body pillows? My BFF during pregnancy! your waring a maxi dress:D im so excited to meet baby! Congratulations! :) Baby boys are the best! Our first babe will be 1 at the end of March!